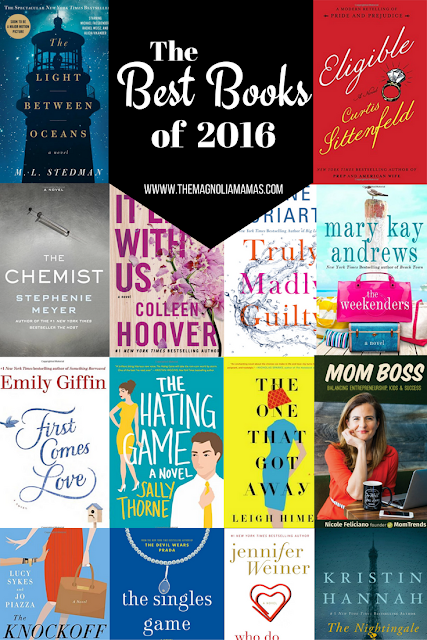 It's a new year and that means new books! But first we need to wrap up 2016, and share what we read in December. Cheers! It's time for book club! My reading was really laking in 2016. It was just a busy year trying to keep up with the kids activities, helping with homework late into the nights, and keeping up with the blog. 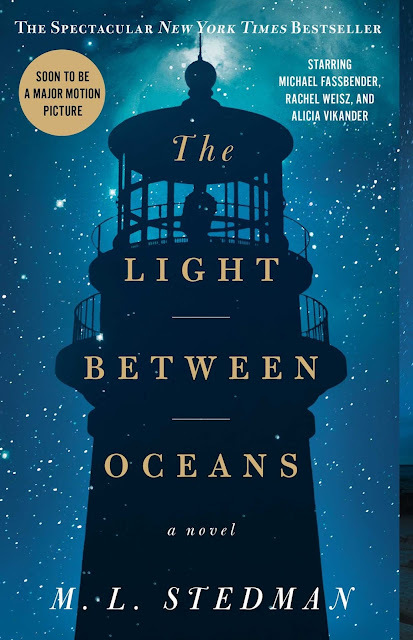 However, one of my goals for 2017 is to read more and I wanted to start off fresh so that meant finally finishing The Light Between Oceans. I'll be honest. I usually prefer light and easy reads and this was not one of them. It is set in a different time period, in a different country and it took me a while to really get into the book. However, just after half-way through I was totally hooked and stayed up half the night to finish it one night. I was SO torn between the characters and found myself seeing both sides of the story and putting myself in both of their shoes. It is a great book for mother's and although I was crying at the end of the book, it was REALLY good. Last month was crazy, but I was able to start off the month strong with two books. Both were extremely different. I came away liking both, but not loving them. I'm ready to find a book I absolutely love. I'm up for suggestions! 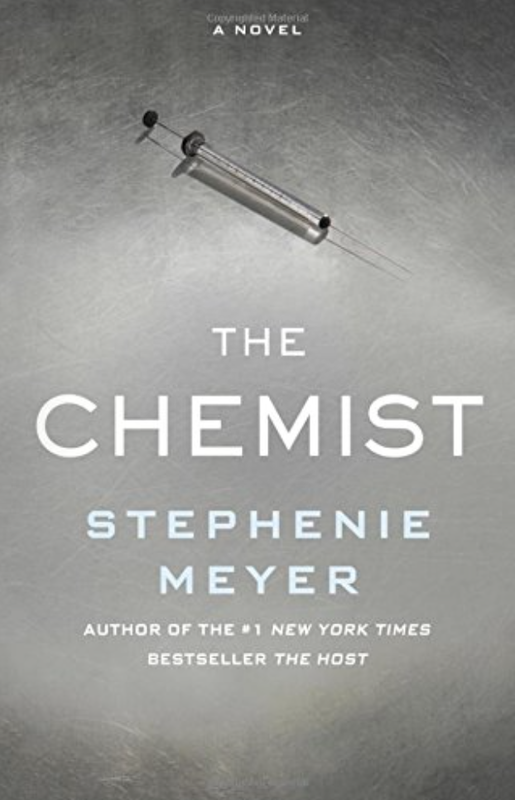 First up last month was The Chemist by Stephenie Meyer. Yes - the same Stephanie Meyer who wrote the Twilight series. And listen, who didn't love reading those? When I saw she wrote a new book, I was all in. I went into The Chemist blind and had no clue what to expect. First, it is drastically different than the her previous novels. 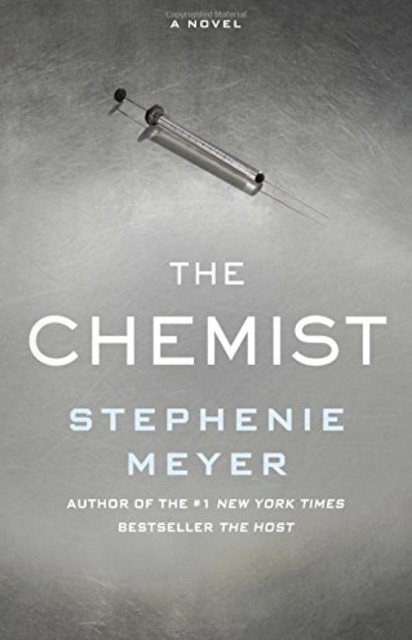 The Chemist follows Alex, a former secret government employee, in her quest to stay alive by staying well hidden. Through various circumstances she gets hired to do one more job, and the job definitely doesn't go as planned. Without giving too much away, I could not put this book down. It was fast-paced, kept me thinking, and even had a little bit of an unlikely love story mixed in (Spoiler Alert: Although I liked the characters together, I can assure you that if someone ever tortured me and caused me immense pain, I would not fall madly in love with them. I would run. Far. Just saying.). If you are a fan of a good love story as well as the Jason Bourne movies, this would be the perfect read for you. You won't be disappointed. Next up, I read a book Carrie Beth suggested a few months ago as her book club read - First Comes Love by Emily Giffin. I went into this one blind too, but I've loved Giffin's past novels so when CB mentioned this I put it in my queue to read. From the first few pages I was excited from a completely personal front because I realized the novel was based in Atlanta! It was fun throughout the book to read about some of our favorite restaurants, landmarks, or even laugh about some of the "hot spots" Giffin included in the novel. The novel follows two sisters and their journey following a family tragedy. You read how the tragedy shapes each sister's life choices, affects their family, and the role it plays in their current relationship with one another. 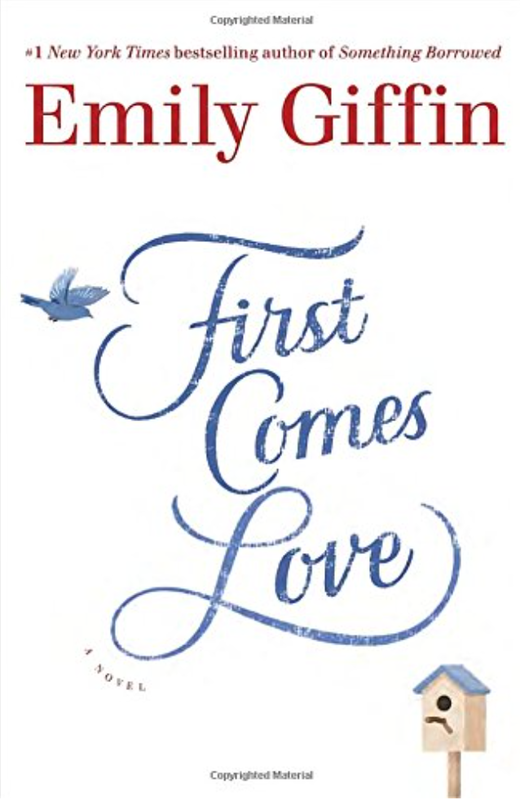 It was a beautifully written heartbreaking story, and even though it wasn't the happiest of stories, I loved how First Comes Love wraps up. Grab your tissues and add this one to you list as a good snuggle up read for the winter. See below! After hearing Jen tell me about this book and seeing it suggested by another blogger, I'm excited to read it! 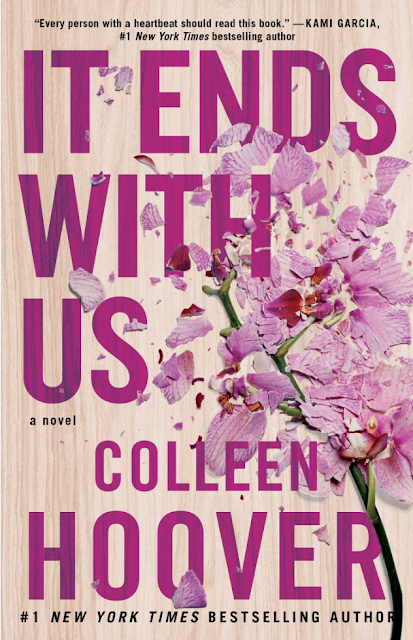 First up for us this month is It Ends with Us by Colleen Hoover. I've seen a few suggestions for this book here and there, but never really thought twice of it. Then my friend N read it, texted me immediately when she finished, and said I had to read it right away. From the few details she described - and her overall excitement - it is now the first book on my 2017 reading list. What are you currently reading to kick off the New Year?